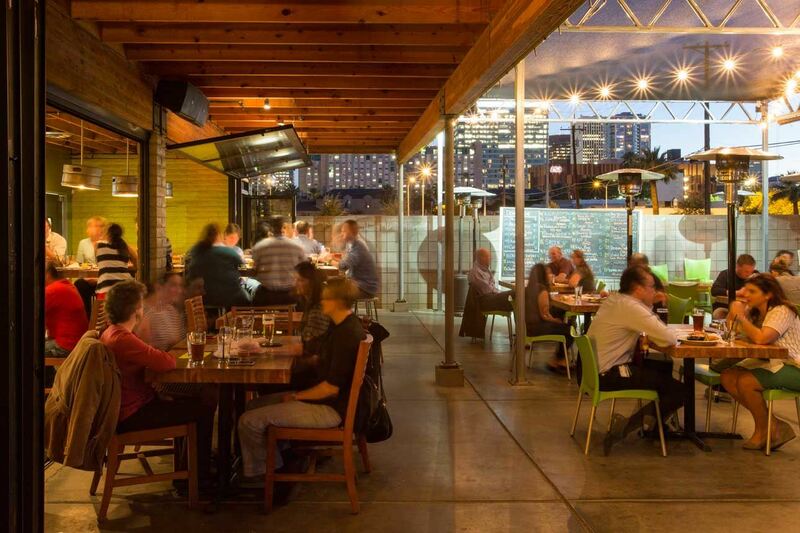 Join us for Green Drinks at Angels Trumpet Ale House! August 2, 2016 starting at 5:30pm. Special note: Tuesday is TV Dinner Night at the Ale House!